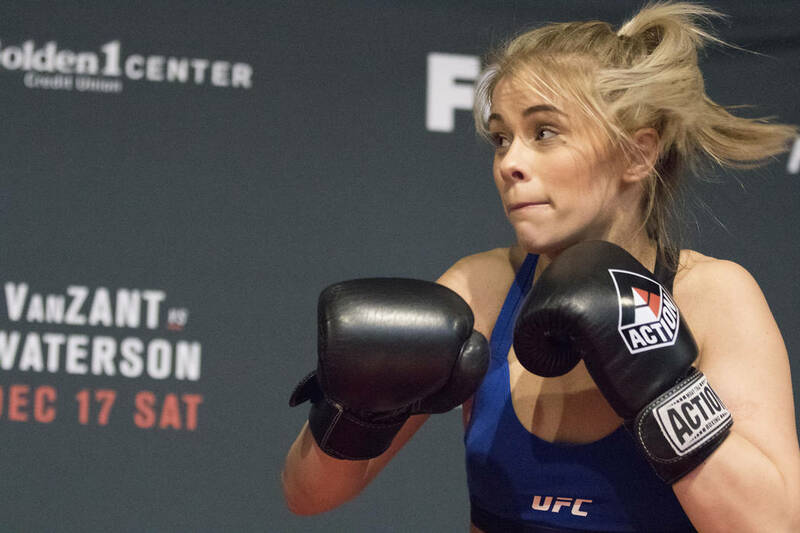 UFC standout Paige VanZant seems to be even busier during her time away from competition than when she’s actually able to fight in the octagon. 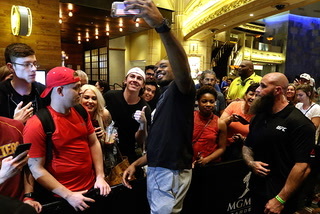 The 25-year-old fighter, who will appear in the upcoming Sports Illustrated swimsuit issue, will make her color-commentating debut on Thursday’s M1 Global card on UFC Fight Pass as she recovers from her second broken arm in less than a year. Not that she needed the extra work. VanZant has appeared on “Dancing With the Stars” and “Chopped.” She also released her autobiography last year. Still, her main focus is a fighting career that is once again on temporary hold after her surgically repaired arm broke around the plate that was inserted when she got hurt last year. VanZant said one thing she is done with is holding back when it comes to dealing with online critics. “I don’t need to always hold my tongue. I need to share my opinion and it does matter,” she said of the stream of negative and often sexually explicit comments. 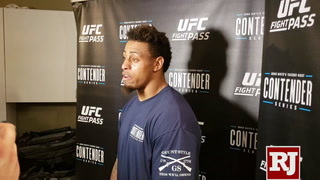 The M-1 Global card will stream on UFC Fight Pass from Yuma, Arizona, on Thursday. 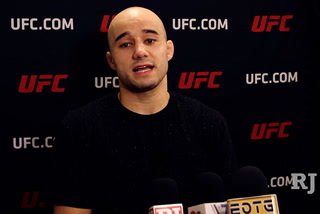 Heavyweight Ruslan Magomedov has become the first UFC fighter to receive a lifetime ban from USADA under the organization’s anti-doping policy. The sanction was announced Monday after Magomedov was assessed a second and third violation of the policy. 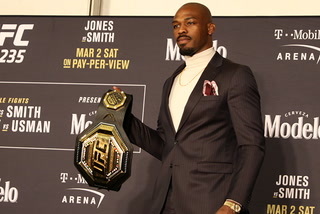 He failed an out-of-competition drug test in October for multiple anabolic agents, then refused to submit to a test in February. 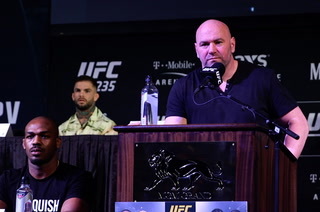 “Refusing or failing to submit to sample collection, without compelling justification, is a doping violation under the UFC Anti-Doping Policy,” USADA wrote in a statement. 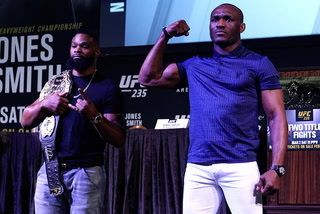 The 32-year-old went 3-0 in the UFC, last competing in a decision over Shawn Jordan in 2015. His first failed test resulted in a two-year ban in 2016. 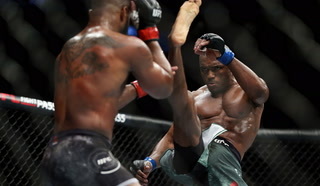 Former champion Junior dos Santos will fight Las Vegan Francis Ngannou in a heavyweight contender bout as part of a loaded UFC 239 card July 6 at T-Mobile Arena. 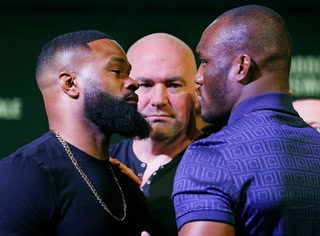 The bout joins two title fights on the pay-per-view card of the organization’s annual International Fight Week event. 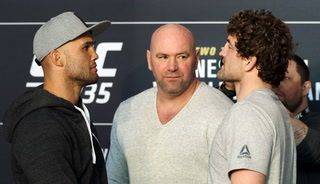 A welterweight contender bout between Jorge Masvidal and Ben Askren is also expected to take place on the card. 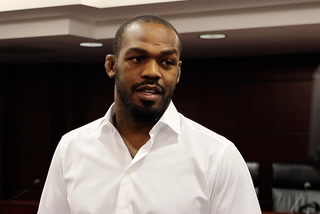 Light heavyweight champion Jon Jones will headline the event with a title defense against rising contender Thiago Santos. Also on the card is two-division champion Amanda Nunes, who will put her bantamweight belt on the line against former champ Holly Holm. 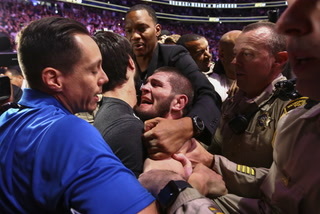 More MMA: Follow at CoveringTheCage.com and @RJ_Sports on Twitter.